I took these photos when I was living in Paris in 2005. On All Saints Day you visit the graves of your loved ones and take them chrysanthemums, or other flowers. 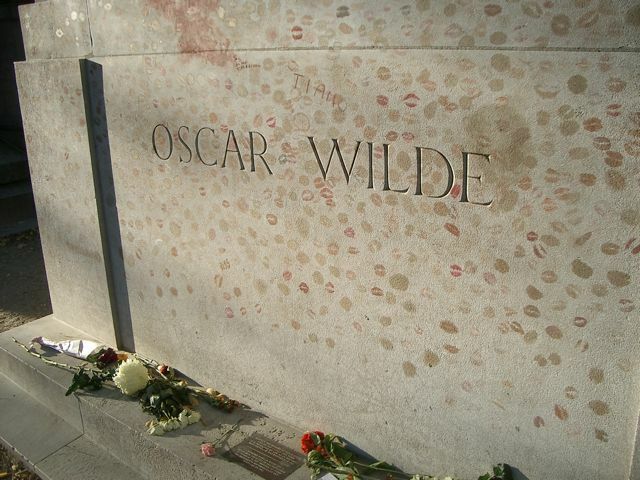 I went to the famous Père Lachaise and visited Marcel Proust (I left a plant and a letter, because he is my favorite), Sarah Bernhardt, Frédéric Chopin, Gertrude Stein, Jacques-Louis David, Jim Morrison, Eugène Delacroix, Loie Fuller, Oscar Wilde, Théodore Géricault, Jean Auguste Dominique Ingres, and Édith Piaf. It was a really beautiful autumn day and there were so many people there. 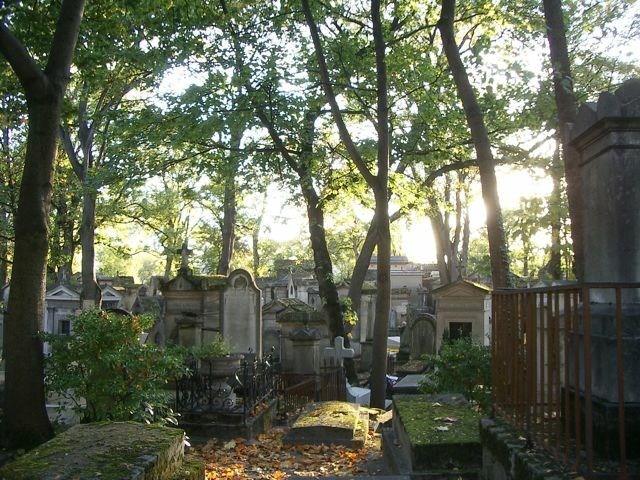 It may sound strange to say, but I really love walking around Père Lachaise. There is a feeling there that is a mix of melancholy, and beauty... that feeling is Paris for me. I love the light in these photos. So beautiful.